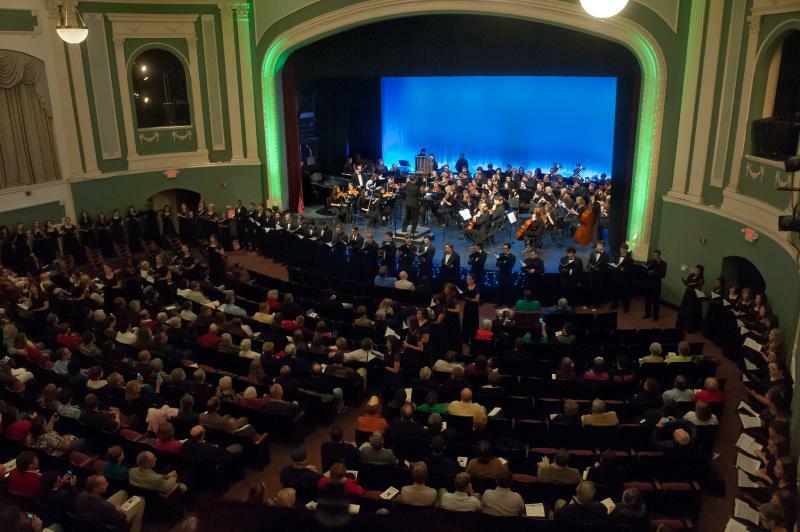 WRGC Presents highlights musical performances in Milledgeville. You’ll hear concerts by Georgia College student ensembles, faculty recitals, appearances by guest artists, and other performances around town. From classical and jazz to bluegrass and rock, WRGC Presents offers listeners a wide variety of musical styles recorded live in concert.